Laser Wizard is a leading contract laser cutting company based in Sydney. Having been involved in laser cutting since 1999, our team have thousands of hours of laser and waterjet cutting experience. This experience means that we can also assist you with the design and drafting stage of manufacture. 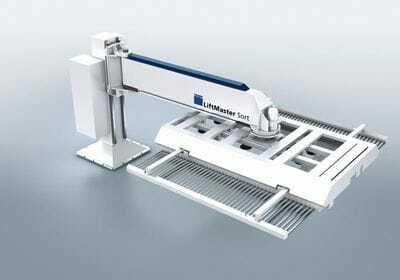 Laser Wizard has invested in high quality German laser machines, which gives us the technology to cut parts faster and with a high degree of accuracy. This means that you get a clean, accurately cut, quality component that will fit like a glove into the manufacturing process. We can process mild steel, stainless steel, aluminium, brass, wood and acrylic on our laser cutting machines. But more than that you can order these quality components from Laser Wizard at a very competitive price, simply because the quicker it is to cut the part, the cheaper it becomes. Time on the laser machines costs money. 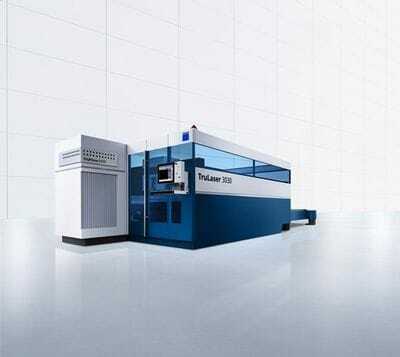 Our Trumpf laser cutting machines are fast and accurate, hence the reduced costs. Materials: mild steel, stainless steel, aluminium, brass, wood and acrylic.